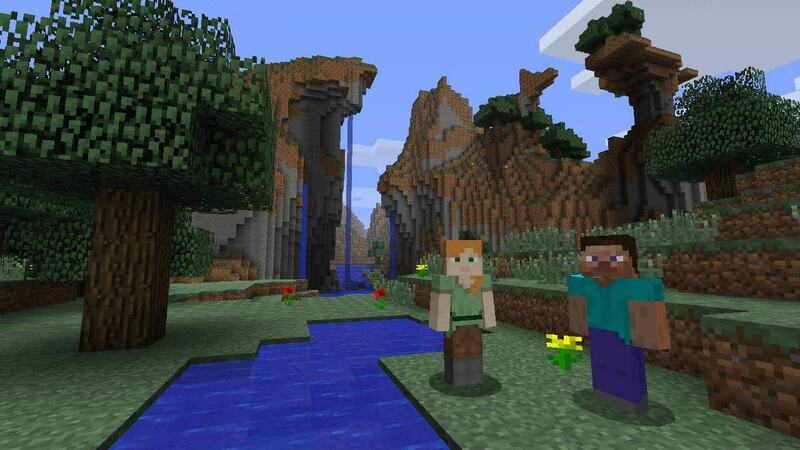 Minecraft is a blank universe of blocks, create whatever you want wherever you want. Be wary of the night, for creatures lurk. There are no limits to what you can do, no place you can't build. Minecraft offers an infinite, blocky world of creativity where you earn your own reward by mining the landscape to build whatever your heart desires. Minecraft, this game picked up where my childhood left off. When I was a kid, one of my favorite past times was playing legos. I had a vast collection of blocks where I could build anything my heart desired. 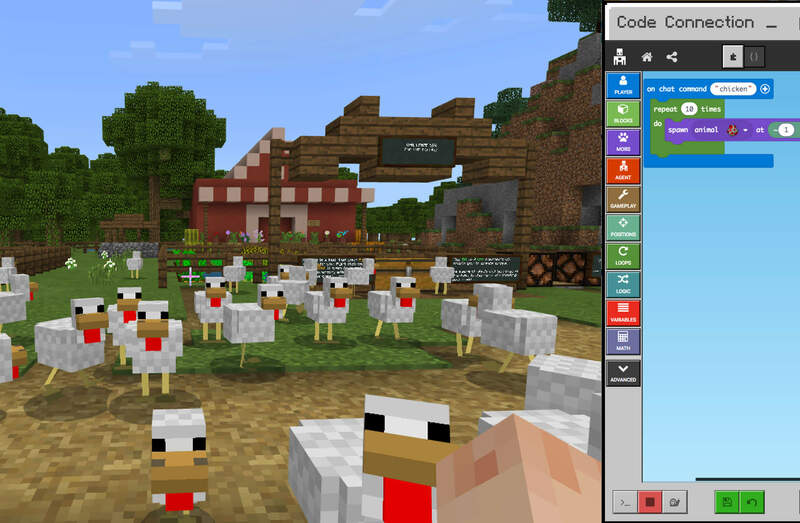 However, its not all doom and gloom, as there are great aspects to Minecraft. 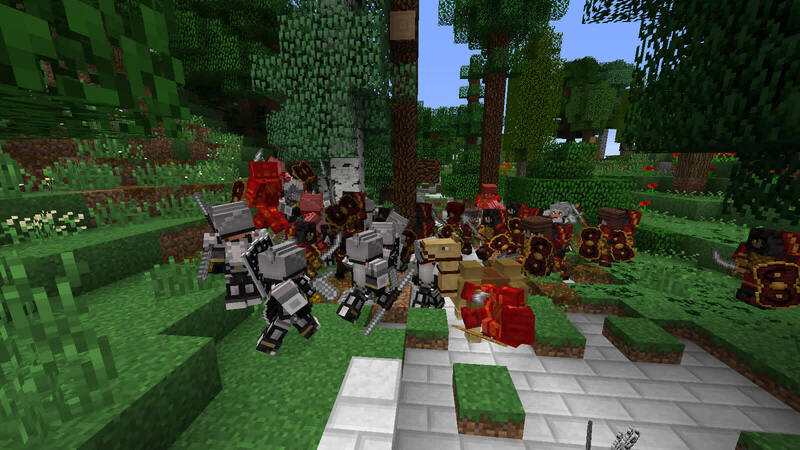 The multiplayer is stable, and great fun, especially when you and a few friends just play on a server by yourselves. The textures packs that are out there are great as well, however there is no denying that the game that many originally bought. An the truth is that todays version wouldn’t have gotten my money in the way the original did. There’s a reason Minecraft has spawned countless YouTube videos and internet memes – the near limitless potential of the game means you get back what you put into it. If you’ve got a vision of something magnificent, or simply want to go on an adventure that isn’t dictated by quests and NPCs, Minecraft is a great way to bring them to life. Minecraft is definitely a 'love it or leave it' experience, but if you love it, you'll love it with all your heart and soul. Intuitively interesting and contagiously fun, with an unparalleled scope for creativity and memorable experiences. 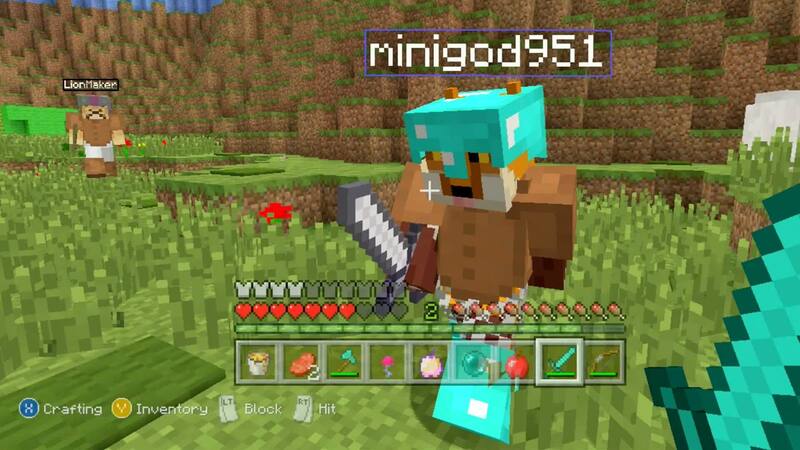 Simple yet fiendish, crude yet charming, infinitely varied yet instantly accessible - Minecraft is a videogame that celebrates what videogames are. A world that equally rewards the construction of a dirt house, or a sprawling palatial mansion. There's no pretension, no antagonistic rules, and no hand-holding. For anyone looking for the ultimate in expression and aesthetic satisfaction, or merely searching for a game with virtually limitless exploration and achievement, Minecraft offers it all. Even in its current form, Minecraft remains one of the most conceptually impressive indie games out there. It's a game changer to be sure and one that will live on in the annals of gaming history for a long time to come. Minecraft, more than any other game I know, isn't about playing it a specific way; it's an open-world, a blank page just daring you to jump in and do with it what you will. The question, then, isn't what you need to do to succeed, what's needed to win, but what are you willing to do to make your dreams come to life? Pros: But I don't remember ever feeling quite the same way as I did when I fell in that ditch or dug out my first hobbit hovel of a Minecraft home, or when built an entire world with my friends. 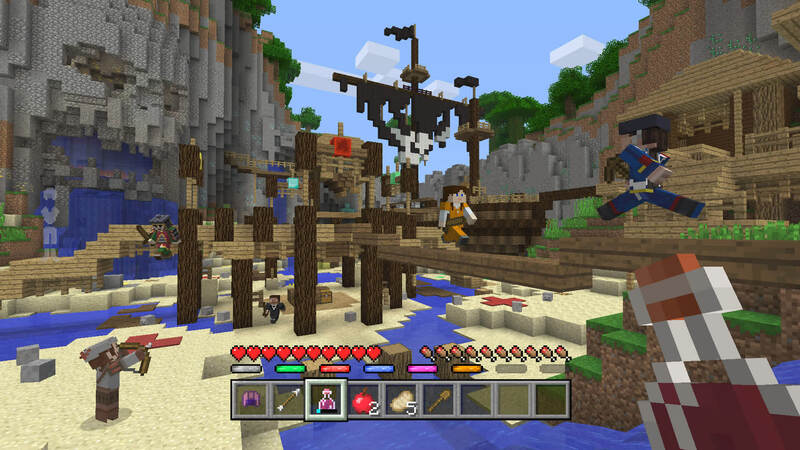 Minecraft is what you make of it, and that makes it pretty damn special. It's your friend while you're gathering resources like wood, coal, ore, and diamonds, and begin building a humble shelter (or a majestic mountainside fortress.) It's your worst enemy, though, when darkness falls and the monsters are unleashed. During the nights, you can cower like a sniveling sissy, build some weapons to slay the attacking monsters, or just sleep peacefully in a bed you've built out of cotton and wood.